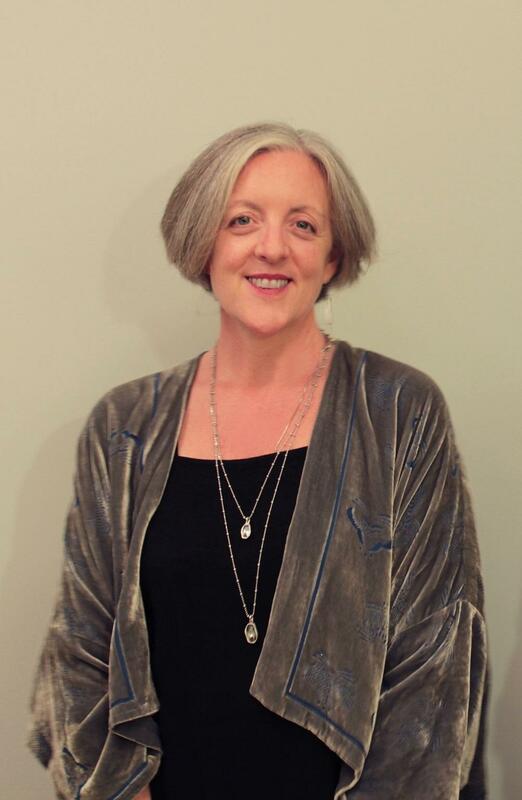 An Interview with Joanne Tompkins on "The Image of Theatre"
Jen Parker-Starbuck is Professor of Theatre and Performance and Head of the Department of Drama at University of Roehampton, London. Her research has focused extensively on multimedia and its relationship to physical bodies in performance. Recent work considers questions of animality and the non-human in performance practices. E.J. Westlake is a professor of theatre in the School of Music, Theatre and Dance at the University of Michigan. 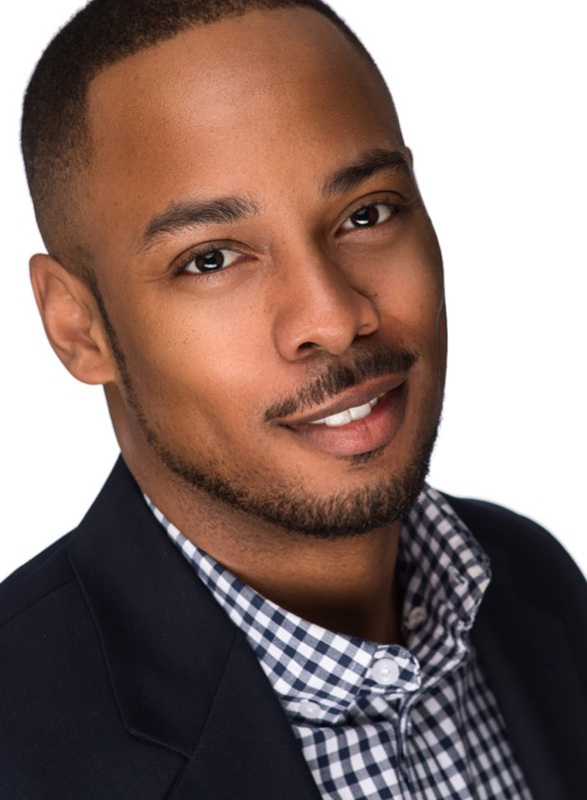 Isaiah Matthew Wooden is an assistant professor in the Department of Performing Arts at American University where he teaches courses in the history, theory, and practice of theatre. He is a scholar of twentieth- and twenty-first-century black expressive culture. 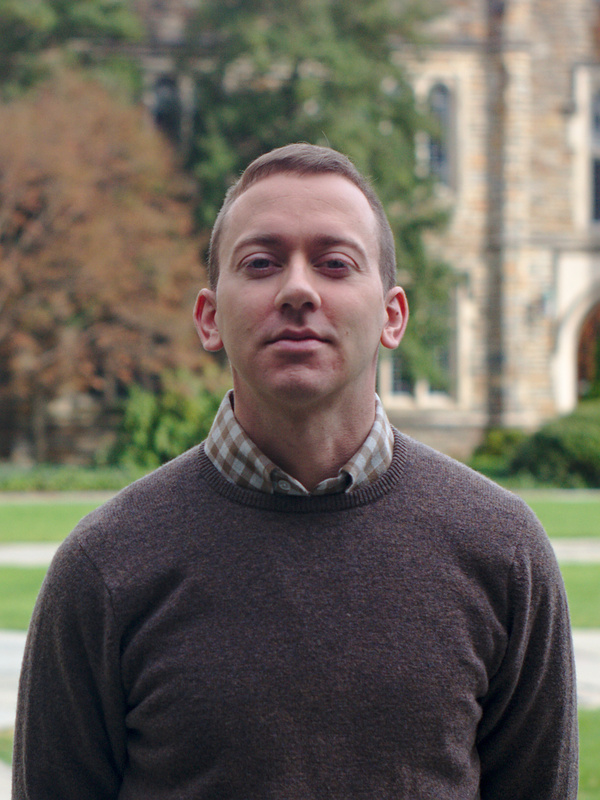 Bradley Rogers is Assistant Professor of Theatre Studies and Director of the Duke in London Drama program. His work focuses on musical theatre and on performance theory, with research interests in the relationship between theatre, film, and new media; gender and sexuality; the relationships between visuality and aurality; and American theatre and performance. Margherita Laera Margherita Laera is a Senior Lecturer in Drama and Theatre at the University of Kent, Canterbury, UK. 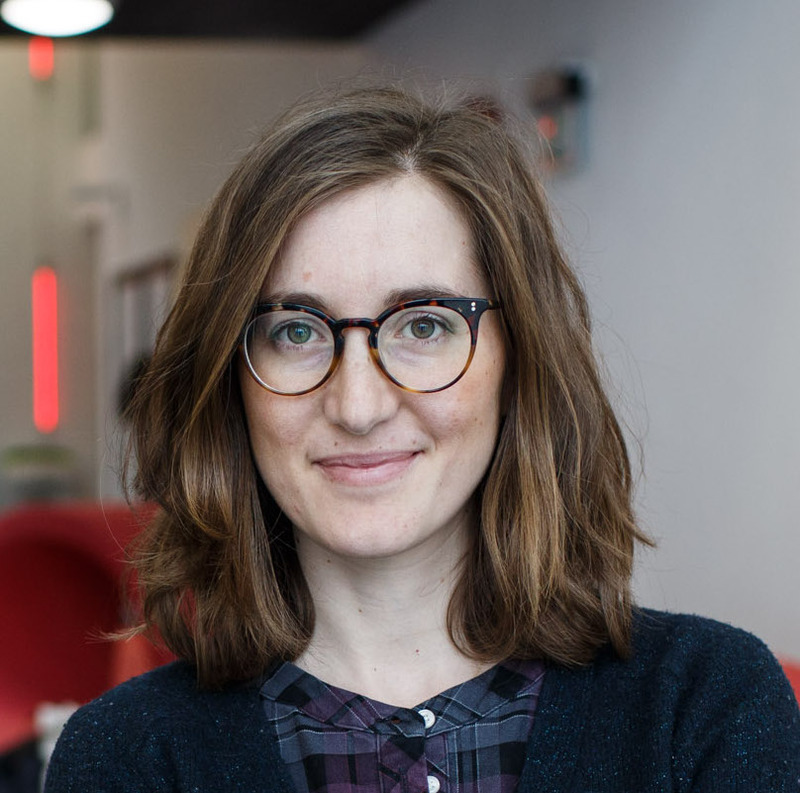 Her research focuses on adaptation and translation for the stage, contemporary European theatre and theatre criticism. Margherita is also a theatre translator and a freelance journalist.